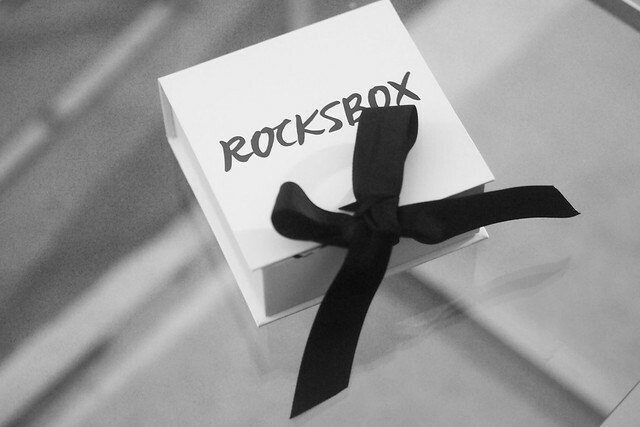 Last month the lovely team at Rocksbox sent me my first box! 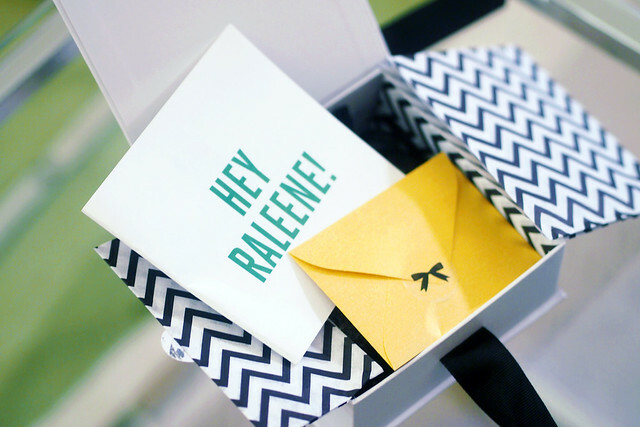 Rocksbox is a fun new subscription service that sends you designer accessories each month for a fee. 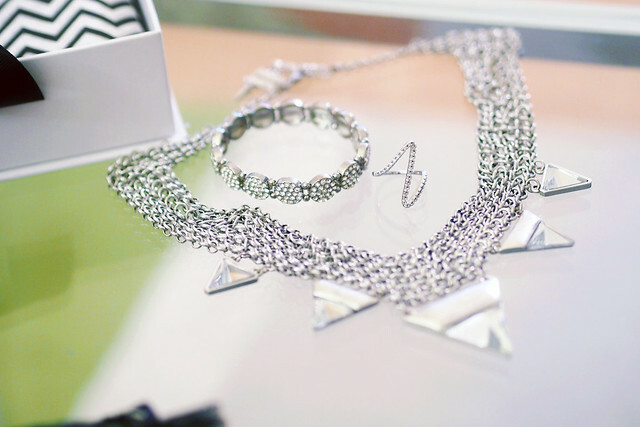 You have the option to buy or return each piece and the prices are always marked down for members. Obviously you don't get charged more than your membership fee if you decide to return all of them. I chose to keep the Wanderlust + Co Ziggy silver ring this month since I fell in love with it and even my photos can't do it justice! They also gave me a code for all my readers- just type in raleenexoxo at checkout to receive your FIRST MONTH FREE! Sadly this is only for all my US-based ladies for now, so please help me spread the word to your friends if you think they'll love it, too! Can't wait to show you guys my next set!